Connect with Real Estate Team Jenkins & Swalve now. 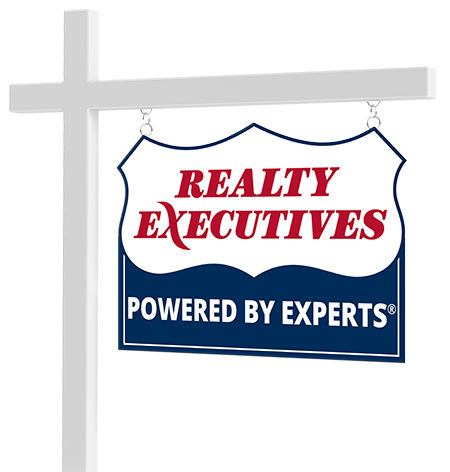 Realty Executives agents are real estate experts. They have the education and expertise you need to navigate through the process of buying or selling a home. Let our accomplished Executives help navigate you through the process of buying or selling a home.